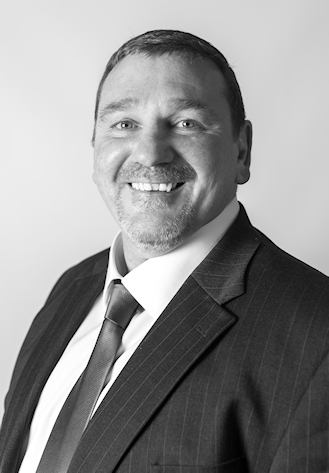 Dave is an experienced Regional Director based in our North West office. Dave joined Woods in February 2011, having been in the remediation business for over 25 years. In this time Dave has worked in most sectors including education, healthcare, retail and transport. Dave is very experienced at estimating and managing large complex projects and was awarded the Laing O’ Rourke Construction North “Mission Zero” Supply Chain Award; due to receiving no accidents, incidents or injuries whilst project managing a large remediation contract at Glan Clwyd Hospital.